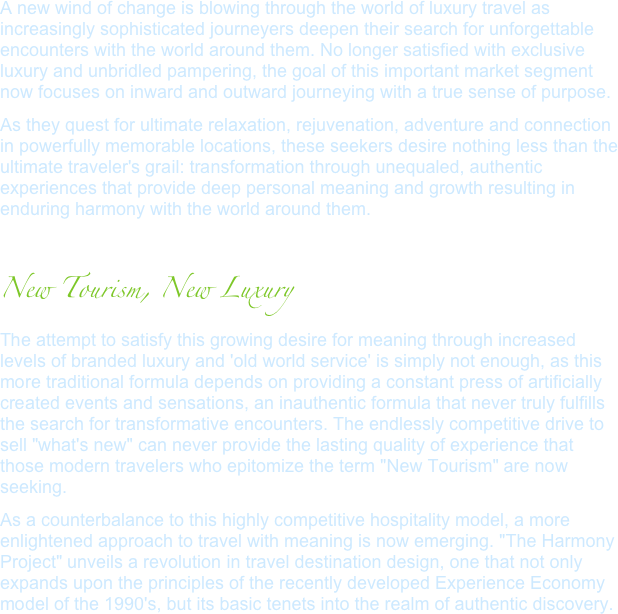 Copyright © 2004 - 2012, New Tourism & the Harmony Project LLC. 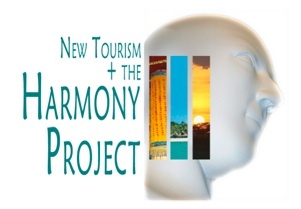 ® New Tourism & the Harmony Project, African Living Spa, China Living Spa, Rainforest Living Spa, and Living Museum, are trademarks of New Tourism & the Harmony Project LLC, All rights reserved. Proprietary Information.